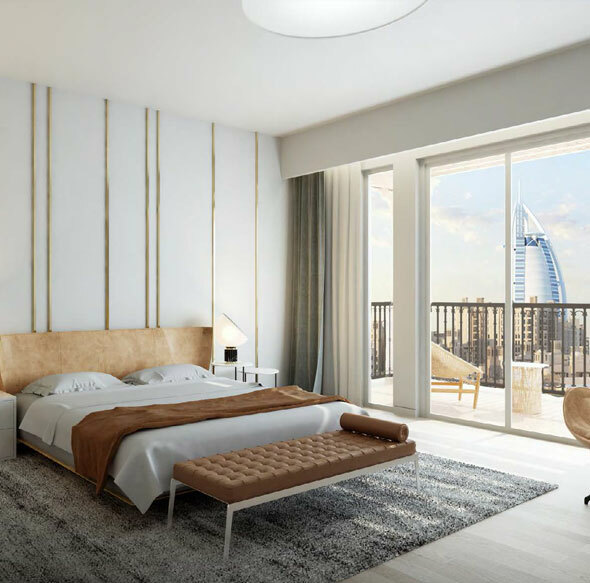 Presenting, Asayel Building by Dubai Holding at Madinat Jumeirah Living (MJL), a residential project in the UAE, offering 1, 2, 3 & 4 Bedroom premium apartments. 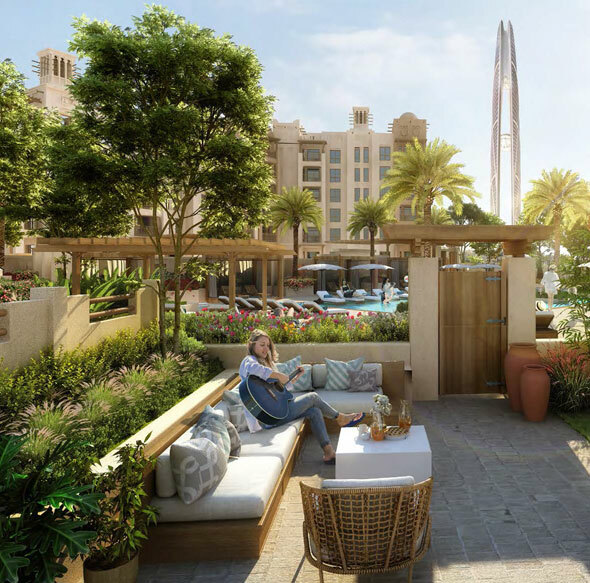 This new development features premium residences and is part of a gated community that is linked to Resort and Souk via an air-conditioned walkway. 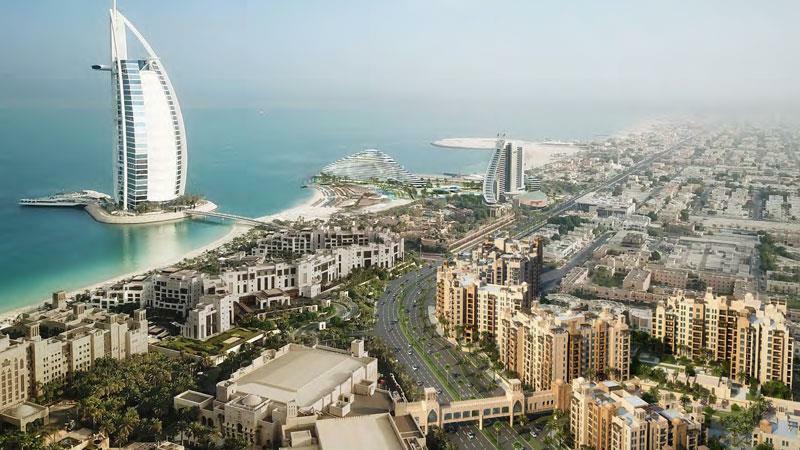 If you consider the overall development, it appears to be an ideal opportunity to live and invest in perhaps one of the most exclusive projects of recent times. 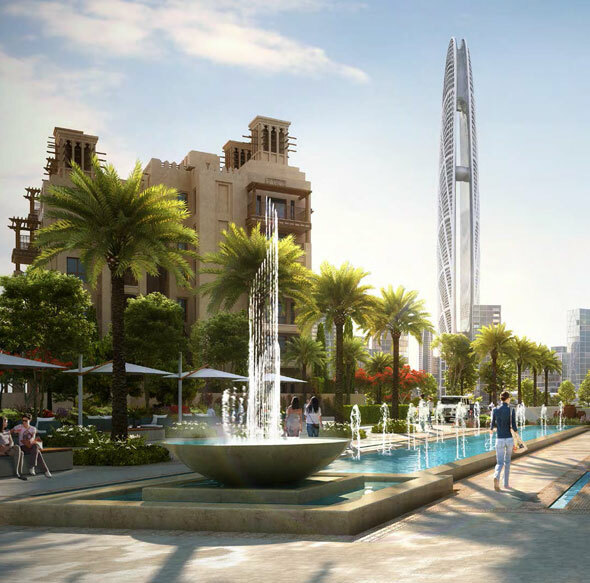 With residential units offering great views of the upcoming Burj Jumeira and the surrounding landscape, you become a part of a lifestyle habitat that has its own unique charm. Set in one of the most desired Neighbourhoods of MJL, there is a bit of old- world charm with the classic design and architecture. Besides, with resort- style Facilities, you are likely to enjoy the stay. On account of the family-friendly environment, you can relax and unwind, without having to worry about other issues. There is abundant space for everyone to grow and this makes it a viable lifestyle destination. 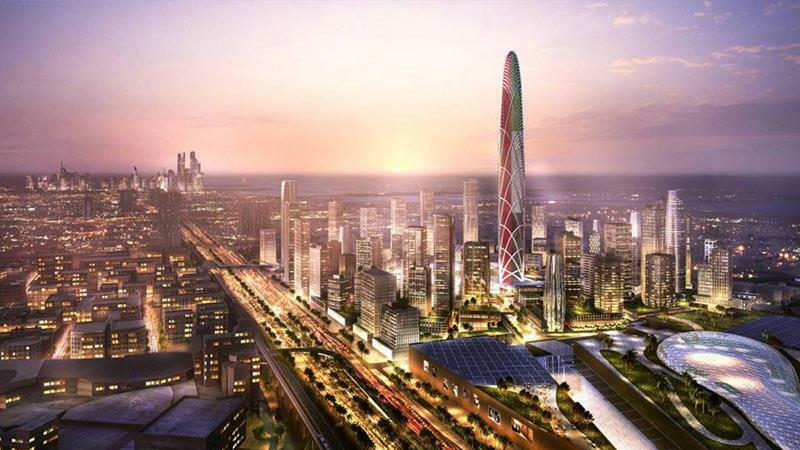 The world-class residential with luxury Facilities gives a new meaning to comfortable homes. With contemporary interiors and spacious living rooms, it does make way for an exceptional living, which certainly suits your interest and preference. 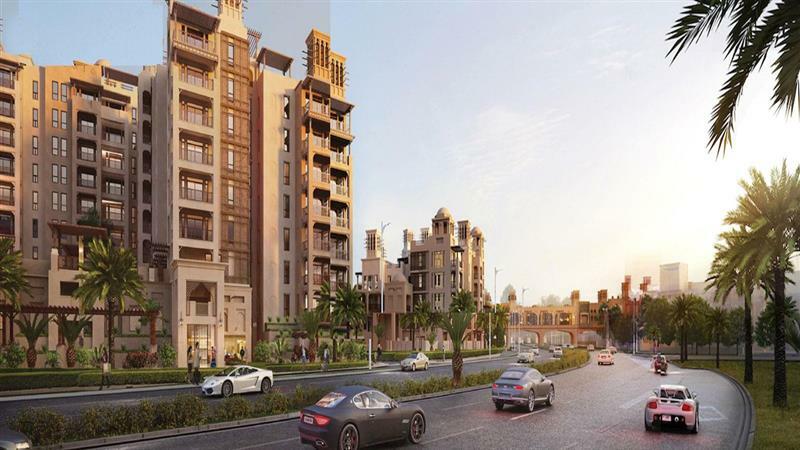 Being part of a premium community, the development does enhance your overall living standards. Besides, the first class Amenities make way for great living space. When you are looking for homes that can be considered as the epitome of comfort, you don’t have to look any further. From every aspect, this development is an absolute delight.